Happy New Year! It’s 2016 and one of the first questions is “did you make a new year’s resolution?” I firmly believe in periodically reflecting, learning and moving forward with renewed energy. Whether it’s January, summer vacation, a birthday, anniversary or new school year, let’s use new beginnings to renew and regroup. I prefer the word goal instead of resolution. A resolution is a firm declaration of a decision, which in turn creates goals. What are your 2016 goals? 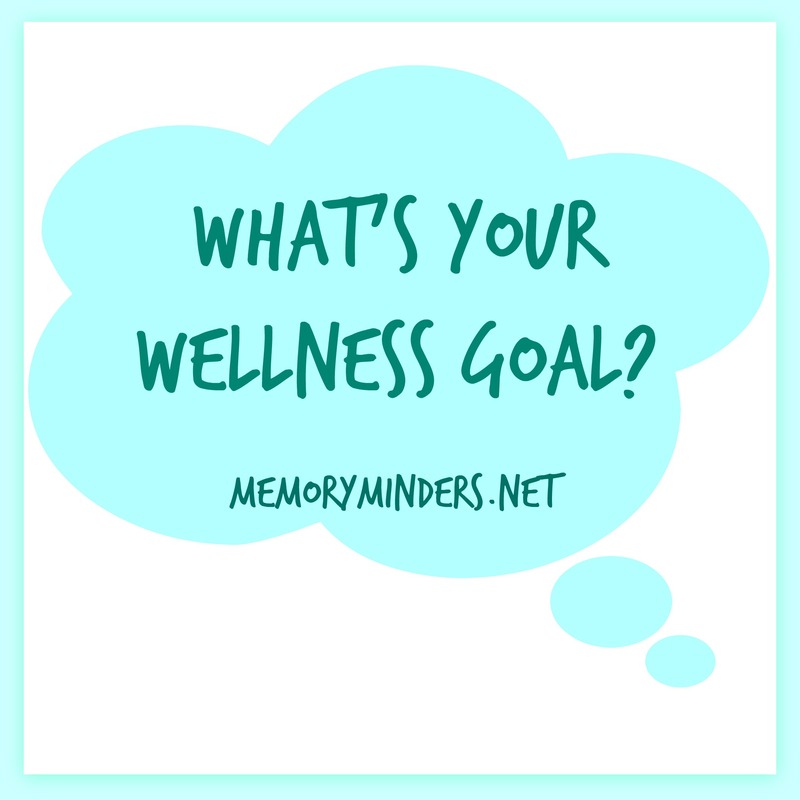 Is wellness and specifically mind and memory wellness included? Whatever the goal, it’s important to ask, “am I really going to do this”? Are we resolute: determined, steadfast and undaunted? Making goals is important, but unless we truly commit, new goals will quickly fall like needles off a dry Christmas tree. So, are you going to (fill in your goal here)? Life is learning, growing and following our own path, whatever that may be. [tweetthis]Life is learning, growing & following our own unique path-how will you find yours? #Wellness #Goals[/tweetthis]But staying on an intended path is difficult if we lose focus or are distracted. Taking a detour or road less traveled isn’t necessarily wrong and often can become our true path. So how do we focus on the right path, the right goals for ourselves? These can be challenging. Sometimes there are questions we’d rather not ask or know the answer. Sometimes it’s easier to zone out than pay attention. Sometimes it’s difficult to plan or know when to follow someone else’s ideas and when to step up and lead with our own. I put my faith in prayer for direction and where this leads me. Others use meditation. Use what works for you. Setting goals and sticking to them requires reflection, asking questions and paying attention to the answers. We will continue to discuss goals in the next few weeks. In the meantime, how can you best begin 2016? By asking yourself, “how can my life be the best it can be”? Write down the big picture answers, and take small steps on the path towards the best possible you . I look forward to making progress on my own goals and encouraging you towards yours. Here’s to a wellness filled 2016! 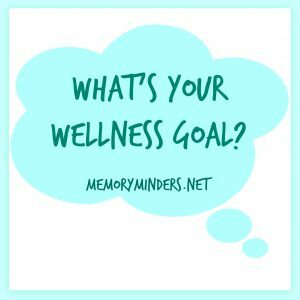 How will you be well this year?